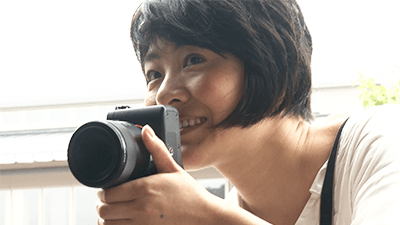 FORWARD: 6 years on Snapshots: Capturing Hometown Life | jibtv.com | Japan International Broadcasting Inc. 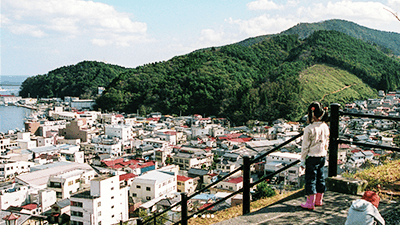 Photographer Mayumi Suzuki barely recognized her hometown of Onagawa, after it was struck by a 20-meter tsunami last year. She returned to find little left of her family's house, which also served as the community's photo studio. 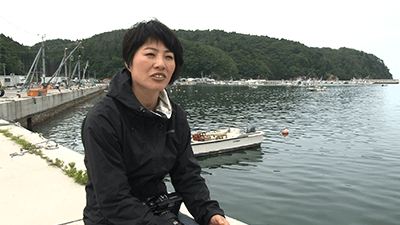 Her father had run the studio for years, but both he and her mother have not been seen since the disaster. Mayumi had been based elsewhere in Japan. The devastation to the place she grew up, though, convinced her that she was needed where she had started. The program follows her over the course of a year, as she takes over the studio and documents the town's transformation by shooting portraits of residents who decided to stay.